For details on each teacher's classes please contact them directly. Their locations are posted under the name. Based in Vancouver , Canada & summers in Finland. Valtteri is a passionate mover. Background in kitesurfing, freeskiing and stand up paddling Valtteri enjoys discovering new ways of movement. Since 2013 Valtteri has been diving deep into the world of partner acrobatics, acroyoga and thai massage. He enjoys the constant process of learning and sharing his knowledge. As a teacher Valtteri likes to create a space where the journey is equally as important as the goal. He likes to challenge people at their limit and have fun while doing it. Originally from Finland but spends many months a year abroad learning and teaching. Currently living in Vancouver/ BC. Since 2013 Heikki has been following the footsteps of his friend and co-acrobat Valtteri into the world of AcroYoga. The journey has already taken him to Sweden, Denmark, Indonesia and back to train with renowned international teachers. Bringing it all back to the constantly growing kula in Helsinki he's always on the look for new acroyogis wanting a kickstart to their own journey. Being a certified teacher in snowboarding, alpine skiing and sailing as well as a part-time teacher in elementary schools he certainly knows what it takes to simplify complicated movement and create an invigorating space for learning. Be it a workshop or an open jam, you are more than welcome to pick his brain about AcroYoga fundamentals or trending washing machines. Based in Turku & Helsinki. Johanna has backround on circus arts and partner acrobatics. Johanna has a degree in performing circus arts and dance. She also performs with aerial silks , fire dance and group acrobatics. Johanna enjoys the softness and playfulness of AcroYoga. She is currently working on opening her own training and teaching facility in Turku Finland. More info on her facebook page here. Based in Oulu. Offers workshops around Finland. Kat is a teacher of many fields, passionate of sharing her skills and finding the best cues and drills for every individual student. As a ladybase (and a tinybase) you will definitely get your courage and technique set on her class that small girls can base too! Based in Helsinki & Portland Oregon. 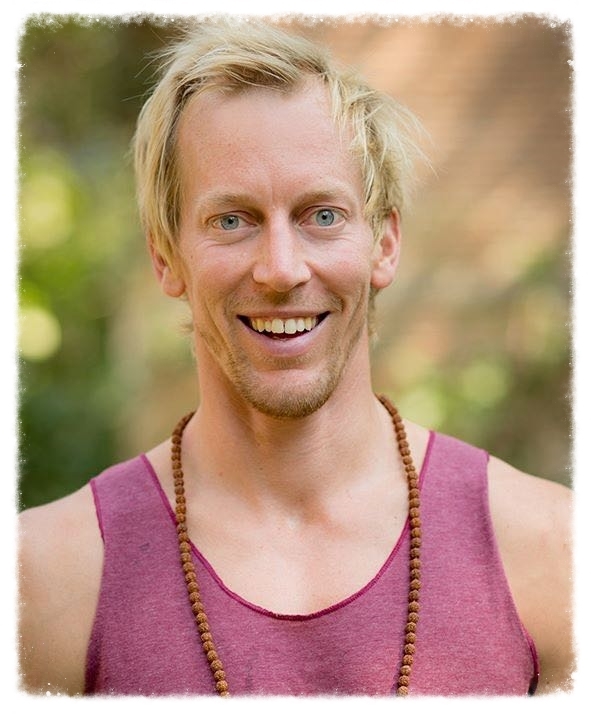 Mikko teaches Thai Yoga Massage and Acro Yoga - Holds Meditationgroups and does bodywork combining different approaches of therapy as a one way to inquire into Mystery of Life and Human existence. He has been studying different forms of therapy for the past 7-8 years which started as a part of his own journey to unwind what ever is keeping us from experiencing the present moment as it is. Acroyoga yhteisön ylläpitämä sivusto, jossa yleistä infoa Acroyogasta & Thai yoga hieronnasta. Lisäksi sivuilla infoa tapahtumista ja opettajista.